Can you take another day with the same boss? 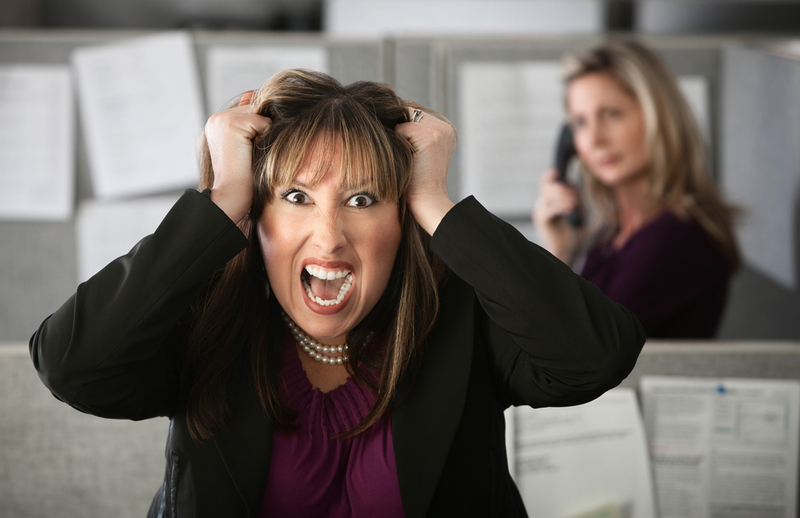 Does your boss make you want to pull your hair out? Do you have the skills to change employer? Are other bosses better than yours? © Copyright 2016 by KeepTheBossFireTheBoss. All Rights Reserved.